You know about the biggies — the Tower, the Louvre, the Seine — but let's talk about the rest, the hidden places in Paris. 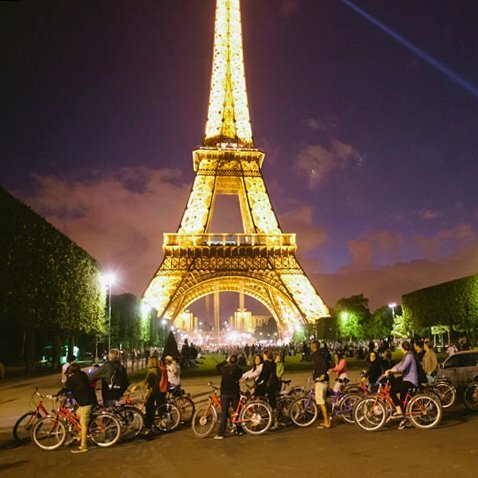 There's a lot more to the City of Lights than the Big Paris of Notre Dame Cathedral, the Arc de Triomphe, La Sainte Chapelle, Place de la Concorde, Sacre Coeur, and Jardin du Luxembourg. Don't get us wrong, we love those iconic landmarks, and we love visiting them over and over. 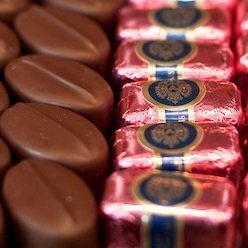 But let's look another list of Paris attractions that all too often don't make the A-List, yet are still memorable places to visit while you're there. 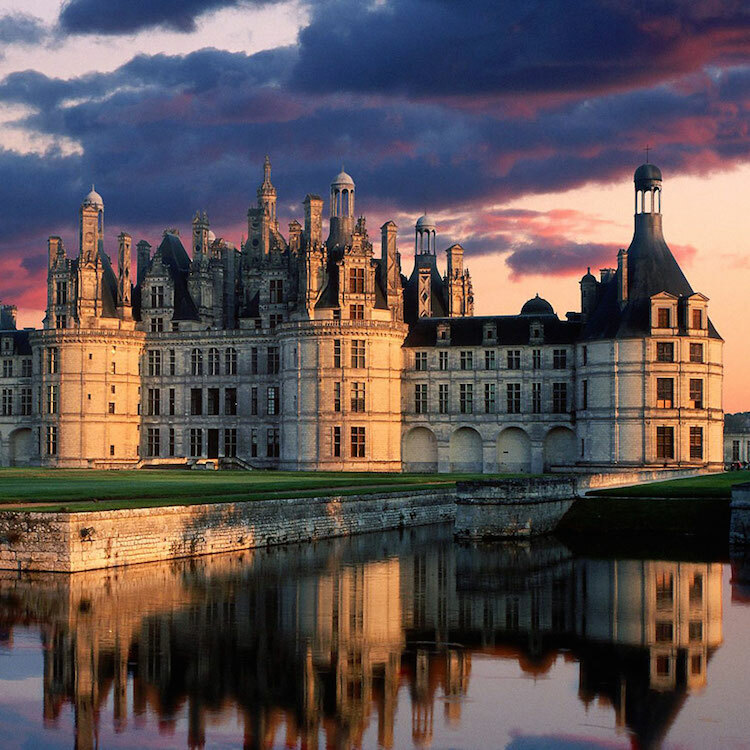 Paris is so diverse and has such a long history that there are an unbelievable number of things to discover. You could visit Paris a dozen times — twenty times — and still find new things to excite you, and still want to visit your previous discoveries. We know, because that describes us exactly! 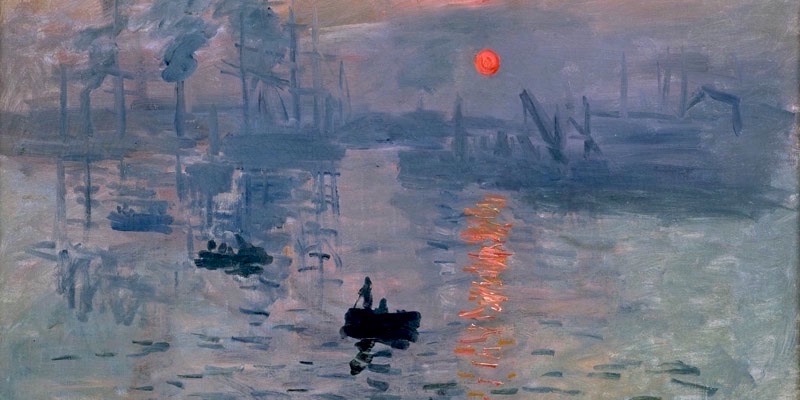 If you can't make it to Giverny to see Claude Monet's house and gardens , make your way to the 16th Arrondissement to see the world's largest collection of Claude Monet's paintings, including the very painting that gave the Impressionists their name, Impression: Sunrise. This calm museum, located in the beautiful La Muette quartier of Paris, also always has interesting temporary exhibits. Afterwards, take time to explore this neighborhood in the Passy district — walk among the delightful shops, visit restaurants, and stroll through the neighboring Parc Ranlegh. If you're looking for a break from museums, visit one of the Paris Zoos — and we always recommend Menagerie du Jardin des Plantes. It's one of the oldest zoos in Europe and is conveniently located in the center of Paris, in the Jardin des Plantes in the 5th Arrondissement. 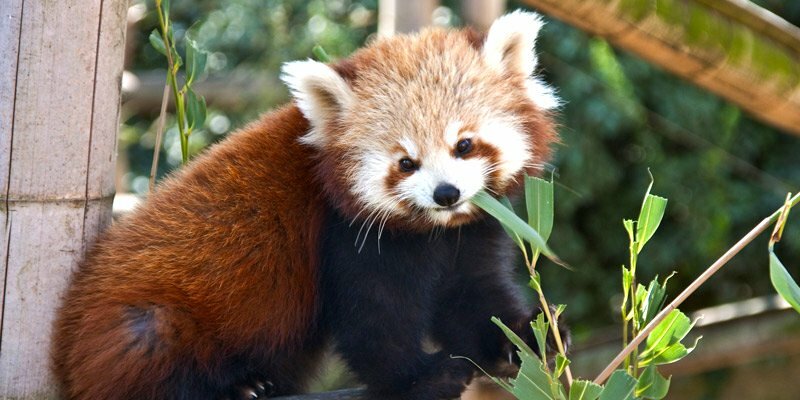 Children will love exploring the zoo. Adults, too, will be charmed by the antiquated feel of the displays. Expect to spend a full morning or afternoon in the zoo, then an hour wandering through the gardens. Wander through the lush Tuileries Garden, admiring the flowers, fountains, and flâneurs (fellow wanderers). 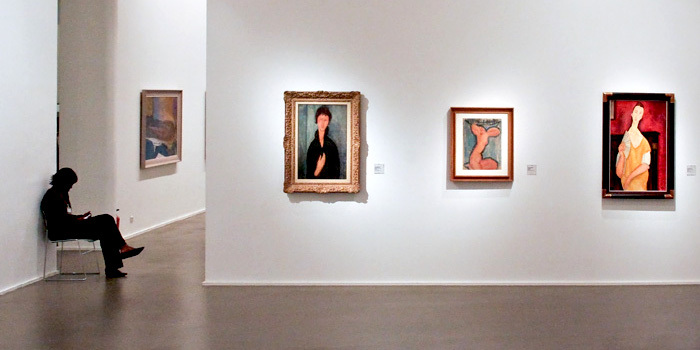 At the west end of the garden, by Place de la Concorde, you'll be flanked by the Jeu de Paume, the photography museum, and Musée de L'Orangerie, famous for its fantastic collection of Matisse, Picasso, Modigliani and Renoir — and that's just the lower level! On the upper level is the centerpiece of the museum — Claude Monet's gigantic lily-pad paintings in two specially-built oval rooms. As you can see, it's our son Alexandre's favorite museum. After a morning at the bustling Centre Pompidou modern art museum, take a stroll east through the Marais and relax in the oldest square in Paris. There are benches to relax on, you can watch children playing, and you can catch up on what to wear in Paris by observing their well-turned out mamans. 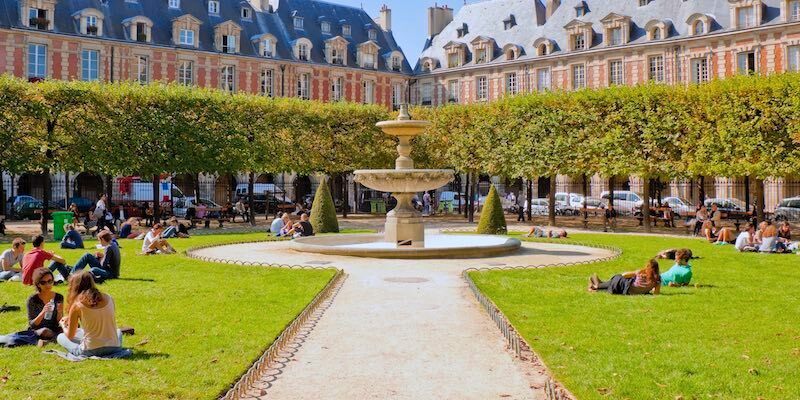 While the square itself isn't all that hidden, it is home to another favorite hidden museum, Maison Victor Hugo, where the author of Les Miserables lived and worked, located in a corner of Place des Vosges. It's free admission there. By the way, Place des Vosges is actually a square, even on all four side, and is the model for all European squares that followed. This tranquil museum found on a leafy street in the 7th Arrondissement is a perfect antidote to the crowds around the Eiffel Tower. In the summertime, you can unwind in the lovely garden with a cool drink. 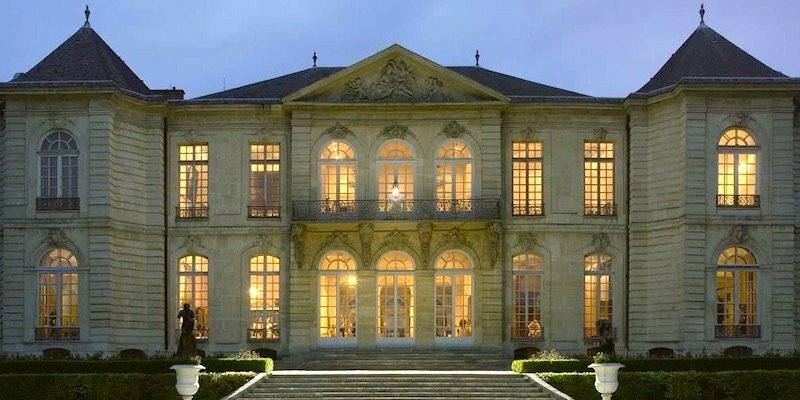 Hôtel Biron (the name of the mansion that houses the museum), is where Rodin worked and lived, and it's where you have a chance to see many of his famous sculptures including The Thinker and The Kiss. The museum has recently been renovated and now contains even more sculpture. 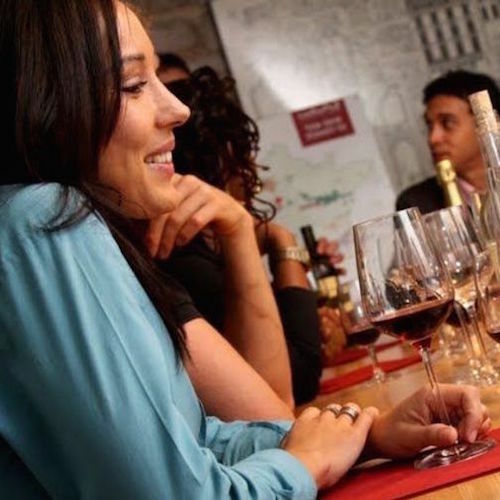 You get free Entrance with the Paris Insiders Pass. "Wait a minute," you're saying to yourself, "did they make a wrong turn somewhere?" Au contraire, mes amis. 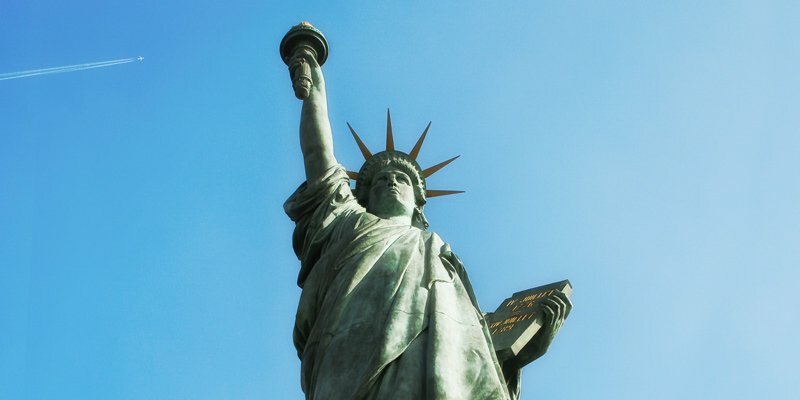 Although the original statue (with internal ironwork framing by Gustave Eiffel) went from France to the US, there's another one that came the other way, from the American community in France to the City of Paris. Located on a narrow island in the Seine, Allée des Cygnes, downstream from the Eiffel Tower, the Paris version is one-quarter scale of the Statue of Liberty on Liberty Island in New York City. You reach Allée des Cygnes by crossing the Seine at Pont de Grenelle, two bridges downriver from the the Trocadero. At the middle of the bridge you'll see Lady Liberty's head and flame sticking up above the level of the bridge. The base of the statue is reached by stairs that go down from the bridge. This is a gem. 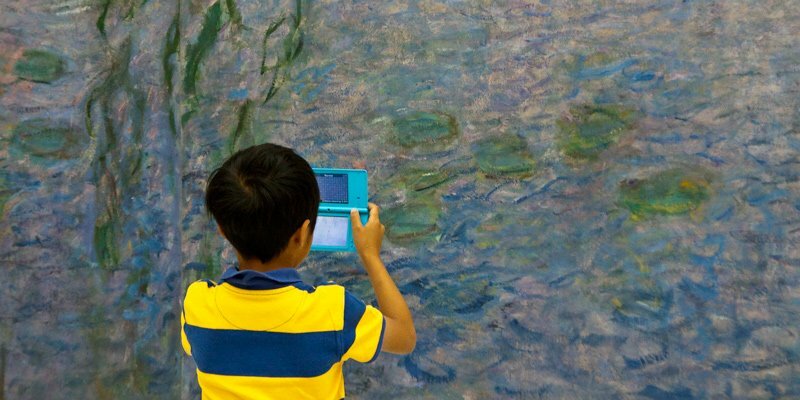 It's hard to believe that so much art can be seen for free! 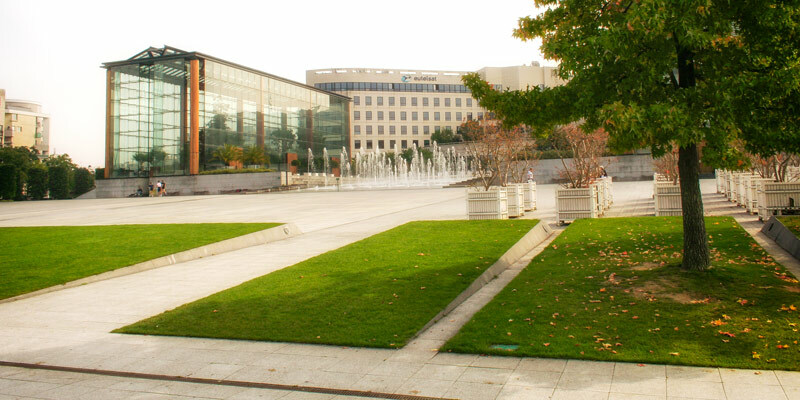 The Museum of Modern Art is owned by the City of Paris and entrance to the permanent collection is free to the public. The location couldn't be better, either, in the Palais de Tokyo, built for a 1937 exhibition of arts and technology. It's very near to Trocadero and close to all the action along the Seine, right up to the Eiffel Tower. 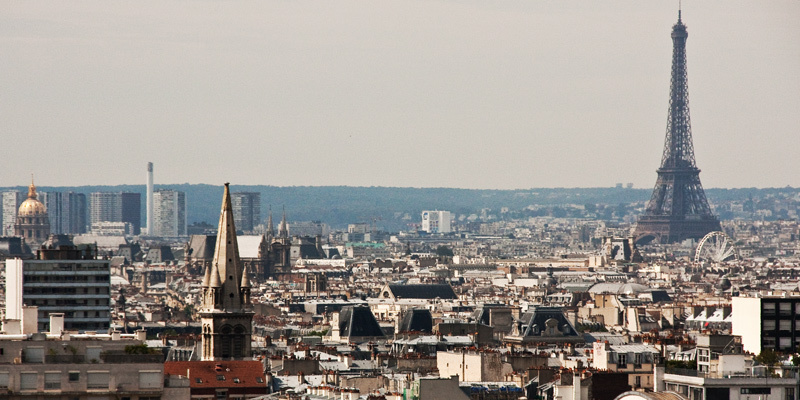 Out on the border of the 19th and 20th Arrondissements is one of the best skyline views of Paris. From the top of Parc de Belleville you get quite a different view of the city (and Belleville itself is quite a different place). You can spot the Eiffel Tower and get a real sense of its height, of course. But in front of it, between you and the Tower, you can see the Ferris wheel set up in the Tuileries and a bit of the roof of the Hotel de Ville. If you're at the park with kids, make sure they get the chance to whisk down the longest children's slide in Paris. 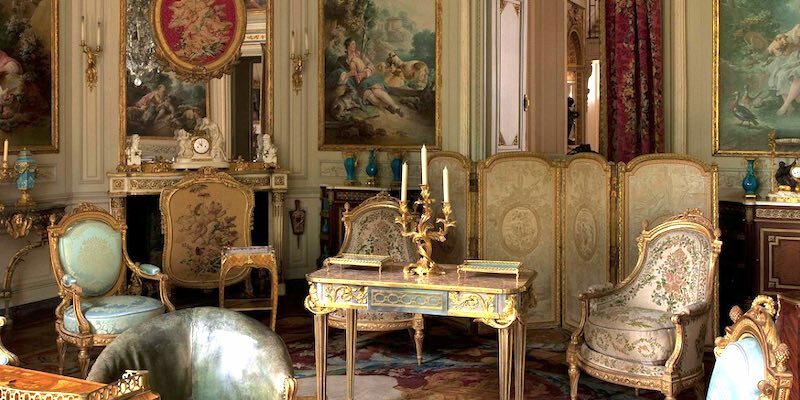 A wealthy Jewish family once occupied this beautiful mansion set next to Parc Monceau. The last family members died in Nazi concentration camps during World War II. Now their mansion stands as a monument to this disturbing part of the history of Paris. Although unsettling, it's not-to-be-missed. As you wander through the mansion, you will see many beautiful rooms decorated with the finest 18th-century furniture and objets. Afterwards, take a walk through the peaceful Parc Monceau. 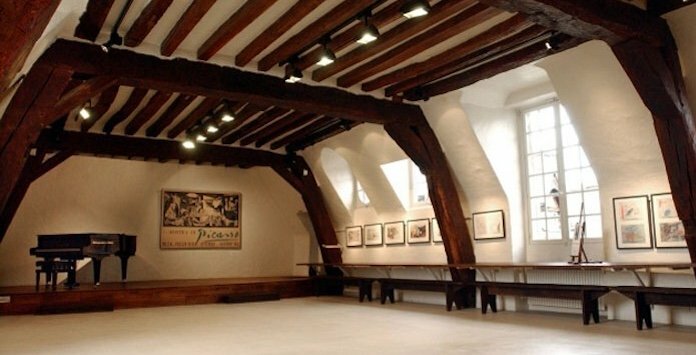 Free entrance tot he museum with the Paris Insiders Pass. Between 1936 and 1955 (right through World War II) Pablo Picasso lived and painted at 7 rue des Grands-Augustins in the 6th Arrondissement. It was here that he painted his famous anti-war work, Guernica. It's on an ancient street, one of the oldest in Paris, that leads down to the Seine. The studio has recently (finally) been named a National Historic Monument. 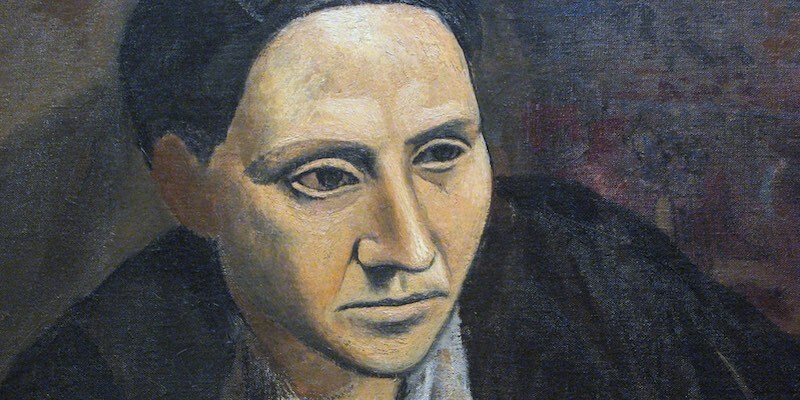 From the opening years of the 20th century up to the eve of World War II, the American writer and art patron Gertrude Stein lived at 27 rue de Flerus, near Jardin du Luxembourg, with her life partner Alice B. Toklas. Their apartment was a meeting place for artists and intellectuals, including a young Pablo Picasso and, later, Ernest Hemingway. 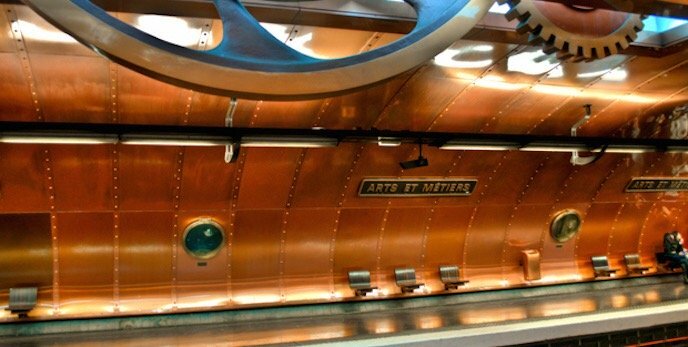 Named for the arts and craftsmanship museum that it serves, the Arts et Metiers Metro station is something to behold. Designed by a famous graphic novel illustrator it's covered in copper sheeting with portholes, gears and rivets. While you're there, spend some time visiting the fascinating museum "on the surface." At the outer limits of the 15th Arrondissement, in the extreme southwest of Paris along the Seine, is this fun post-modern version of a formal French park. It's all straight lines, long views, glass, and grass. It's a great place for kids to run around and there's also a tethered hot air balloon to take you up in the air for fantastical views of Paris. The area is still known as Javel (French for bleach, although the word is taken from the name of the town that used to be here) for the bleach producers that once lined the river. Later, the site was home to the Citroën auto works up into the 1970s.